Dr. Robert Marks, distinguished professor of electrical and computer engineering at Baylor University, has been elected the first chapter chair of the newly created Dallas Section of the Institute of Electronic and Electrical Engineers (IEEE) Computational Intelligence Society (CIS). IEEE is the world's largest professional society with more than 365,000 members, including 68,000 students, in more than 150 countries. The CIS section of the IEEE has about 7,000 members. "My hope is that the new society will provide a framework for interaction with those involved in the area of computational intelligence in the greater Dallas area," Marks said. "I hope to also use the CIS Distinguished Lecturer Program to bring some interesting speakers to Baylor." Marks is considered a leading expert in computational intelligence, which is the "next step" of artificial intelligence. Marks and Dr. Randall Jean, an associate professor of electrical and computer engineering at Baylor, have used neural networks - computers that work similarly to the brain - to help the paper manufacturing industry. Marks has worked with NASA to apply swarm intelligence to wireless sonar arrays and has worked with Dr. Russ Duren, an associate professor electrical and computer engineering at Baylor, to implement neural networks and swarm intelligence on electronic chips. He also has worked with Dr. Ian Gravagne, an assistant professor or electrical and computer engineering at Baylor, to develop models for the behavior of swarm intelligence. Marks received his doctorate in electrical engineering from Texas Tech University. He came to Baylor from the University of Washington, where he was professor of electrical engineering and was graduate program director from 1996 until 2000. He is a fellow of the Optical Society of America IEEE. 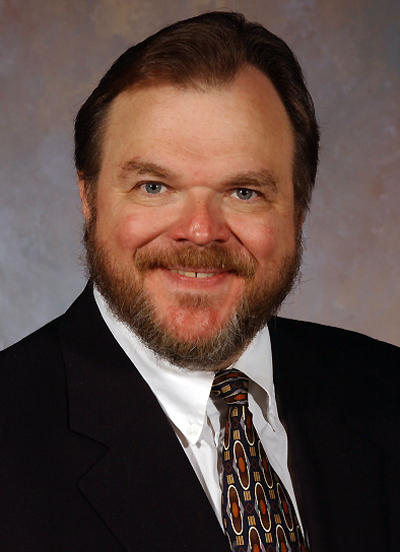 He has been recognized as an IEEE Distinguished Lecturer and has received the IEEE Centennial Medal and Certificate. He has served as an editorial board member for numerous publications such as the Journal of Intelligent Control, Neurocomputing and Fuzzy Logic, Journal of Advanced Computational Intelligence and International Journal of Neurocomputing.